Ann Arbor, Mic.—The intersection at U.S. 23 and Washtenaw Avenue is not an easy section of road to navigate if you're a pedestrian or cyclist. 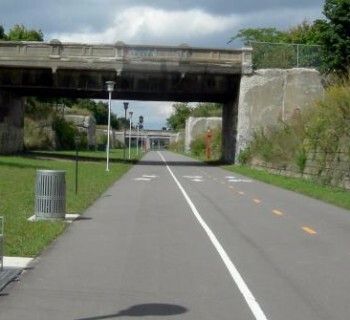 That is set to change as the Michigan Department of Transportation begins construction on a multi-use path for bikers and walkers that will make it much easier to cross the wide interstate. The $2.27 million project will begin at Hogback Rd. 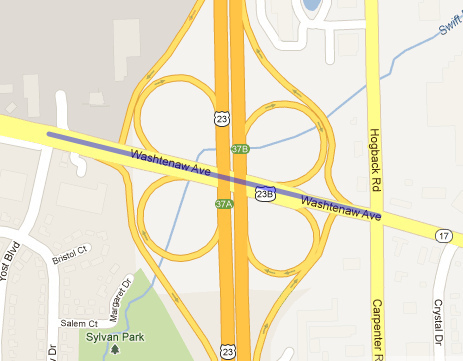 and will extend west to Yost Blvd. 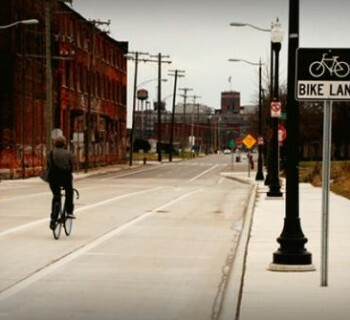 to make a safe passage for walkers and bikers going both directions on Washtenaw Ave. 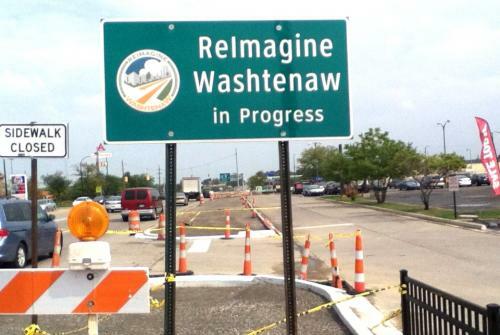 The project is part of ReImagine Washtenaw and seeks to replace the corridor's current inventory of strip malls and traffic with more walkable landscapes, improved public transit and mixed-use buildings. The work will be put to a halt mid-December, but will resume when the ground thaws next spring. 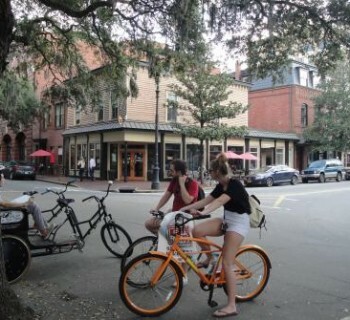 Other projects include increasing connectivity for sidewalks, building bike lanes and minor mass transit improvements.